Find the perfect printable periodic table! This is a collection of free printable periodic tables in PDF file or PNG image format to save, print, and use. 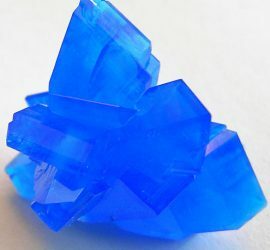 I’ve added a bunch of new crystal-growing projects for you. 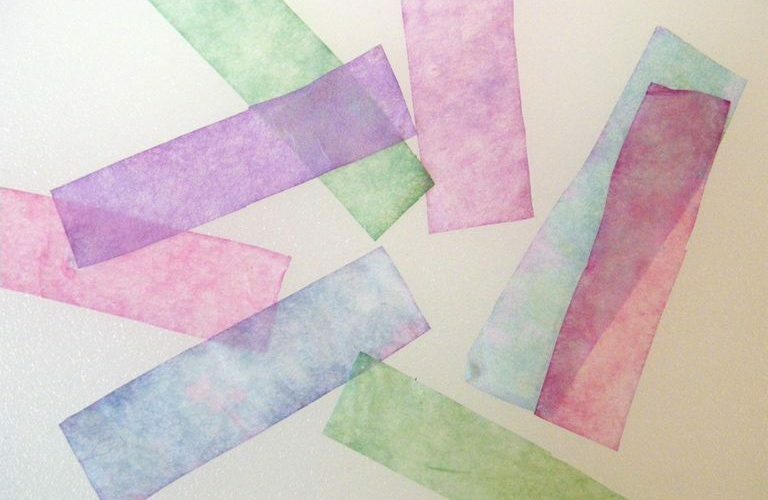 Instructions range from crystals grown with home chemicals to easy lab chemical crystals to try. 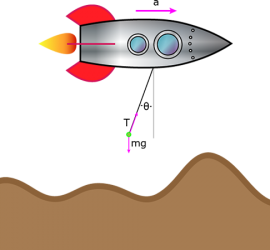 Here's a collection of example physics problems and solutions to help you tackle problems sets and understand concepts and how to work with formulas. Here’s the periodic table with the official names and data for element 113, 115, 117, and 118. Enjoy! Back in the day, I had a huge chemistry dictionary on About.com. Over the years, that dictionary got pruned, yet it’s still helpful to be able to look up unfamiliar chemistry terms. So, I’ve added a comprehensive chemistry dictionary here on Science Notes. As some of you know, when I’m not writing about science, I like to make jewelry. 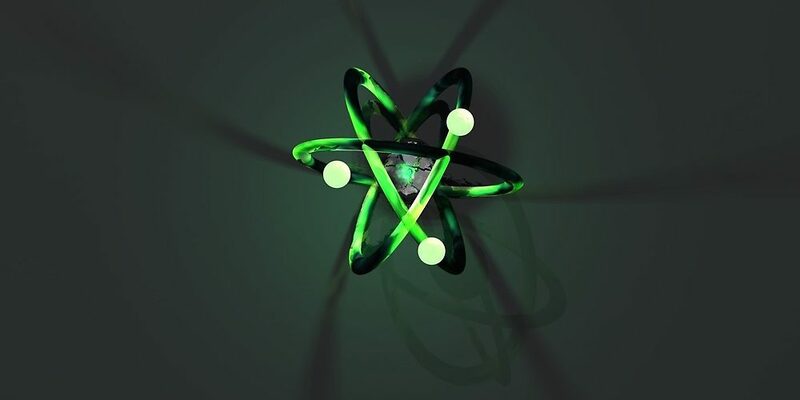 Here’s a project that combines art and science to make rings that glow in the dark. These rings look like quartz or crystal in the light but glow brilliantly in the dark… all night long. We’ve added a little humor with a collection of science and math jokes. Spend a little time laughing (or groaning) at the lighter side of science. You’re welcome to post a reply to tell your own science joke! Learn to love the triangle. Trigonometry is one of the scientist’s basic tools in their mathematics toolbox. Here are a couple of useful printable reference sheets with trig relationships, special triangles and trig identities. Got requests for trig content? Let us know. We both have degrees in math. 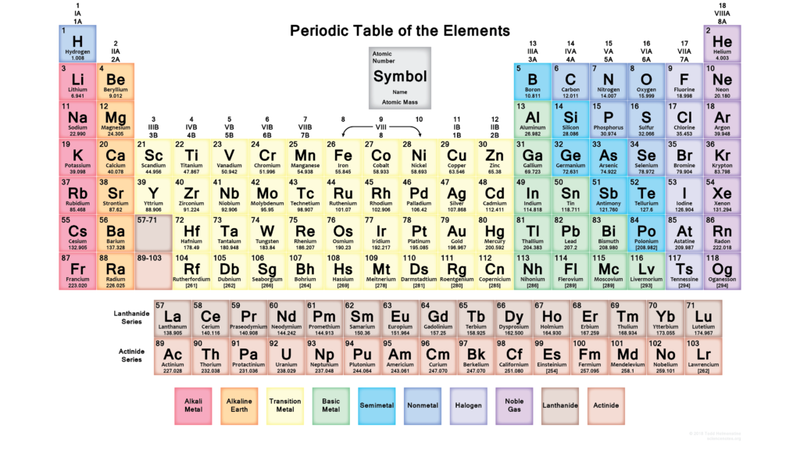 This periodic table shows the elements and locations of the metals, metalloids and nonmetals. 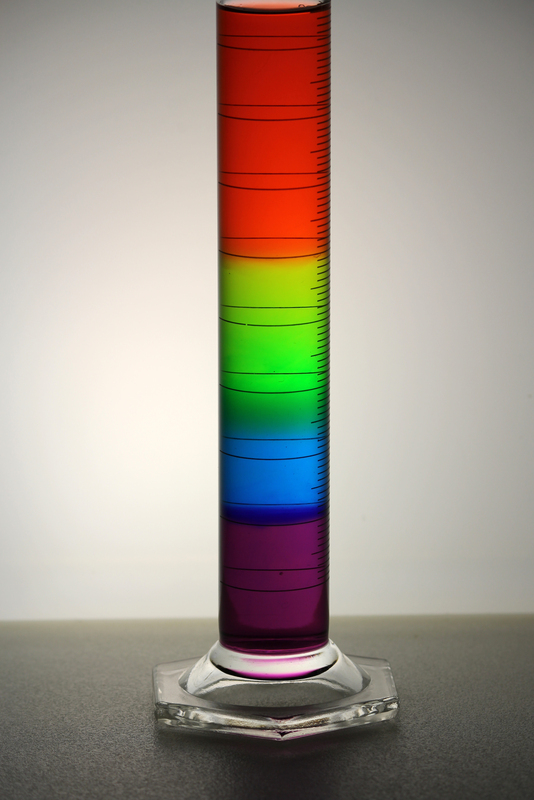 It also lists the common properties of metals, metalloids and nonmetals. You can print out the table the same as any of the periodic tables on the site. 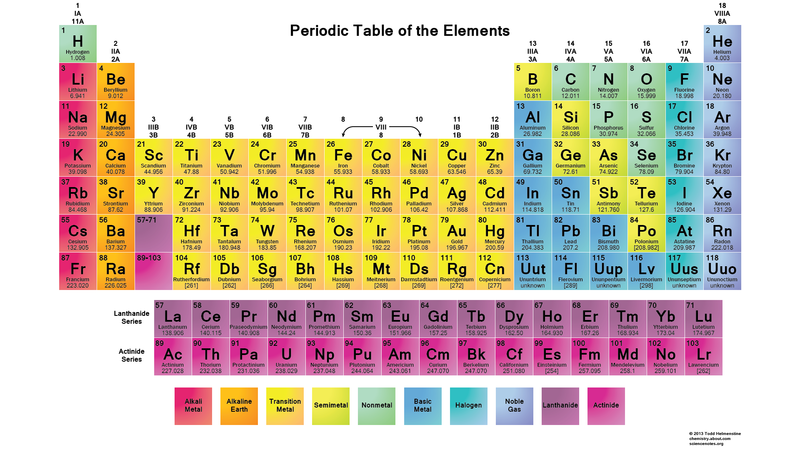 This is a list of the elements considered to be the metal elements along with a periodic table highlighting these elements and their common properties. This is a list of the elements considered to be the metalloid or semimetal elements. 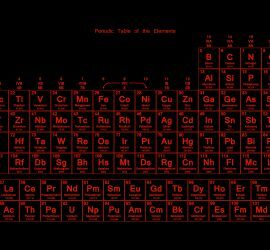 It also contains a periodic table highlighting the metalloids and their common properties. This is a list of all the nonmetal elements, their location on the periodic table and the properties of a nonmetal. This was the first table we added to the site and it’s still one of the most popular. The colors are bright, but not too bright, and the text is easy to read. This one prints quite nicely and looks lovely on a monitor.